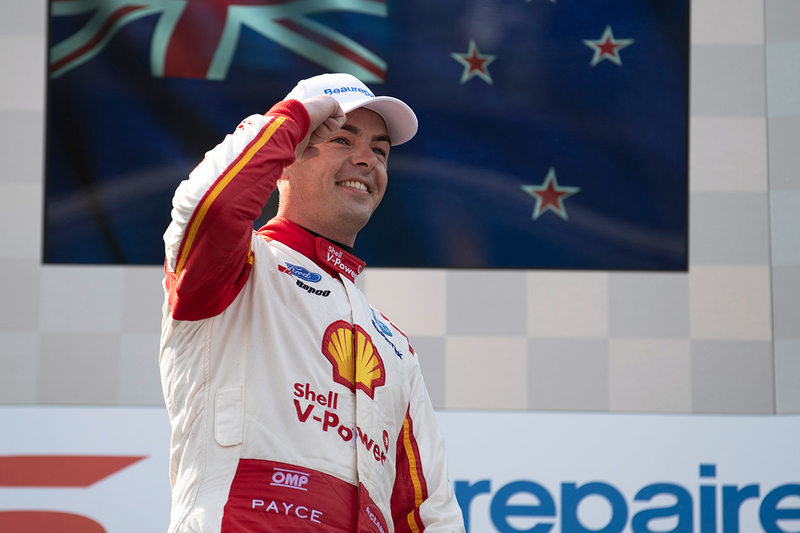 Shell V-Power Racing driver Scott McLaughlin says knowing he has what it takes to win a Supercars Championship is helping his mindset in his 2019 title defence. 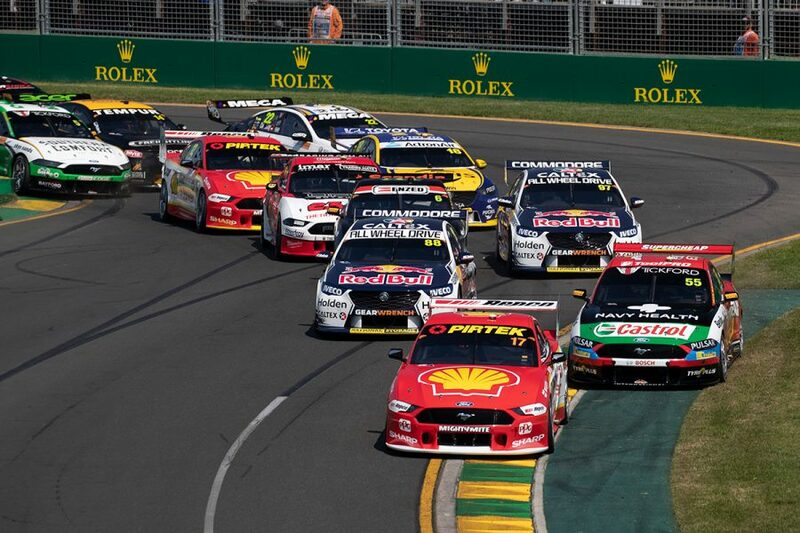 After losing out at the final hurdle to Jamie Whincup in 2017, McLaughlin beat Shane van Gisbergen to the '18 crown in Newcastle last November. The 25-year-old has made a strong start to his defence, winning five of the year's first six races, his only blot a non-start at Albert Park due to a bizarre pre-race incident. Even with that, McLaughlin is already more than halfway to his 2018 win tally and holds a 31-point lead over Whincup in the standings. McLaughlin admitted winning the title was "like an empty box that I hadn't checked, and I didn't know if I was good enough" before his triumph, but is now drawing confidence from doing so. "I feel like I'm probably trusting my ability and what I can do in the car a lot more, understanding what I did was good enough to win the title and that's a big check-box off your list when you do it," McLaughlin said. "I'm sure Jamie went through that when he won his first one and he's obviously won seven. 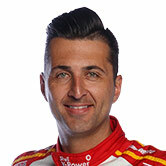 "We all strive to be that good and I definitely feel like I'm driving really well with a great team, great car. "I've got a lot to work on, I'm not 100 percent yet but I'm in a good place, which is nice." 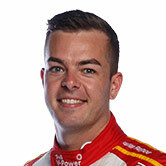 McLaughlin has made notable inroads with his race starts since joining DJR Team Penske at the start of 2017. He has now settled on a routine that has helped improve his launches in particular, citing the influence of team-mate Fabian Coulthard. "My starts have been progressively been getting better since I joined the team," he said. "I have a great starter in the car next-door to help get my head around it. "I've been focusing on process, continually doing the same thing each time. "Where I was losing last year was the launch part. Now I'm actually getting the launch and going. "I've just got to try to keep it up now." Coulthard, meanwhile, believes this year's switch back to linear-spring dampers has added another layer of complexity to starts. "I think the linear springs have made a difference at the starts," he said. "It's certainly made the starts even more tricky than they were, I feel." 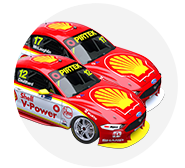 The season continues this weekend at the Tyrepower Tasmania SuperSprint, an event where Coulthard scored DJR Team Penske's first Supercars Championship race win two years ago. McLaughlin is meanwhile yet to win at the 2.4km circuit, finishing second to Craig Lowndes in the Sunday race last year.